Talk about a low blow! As rumors run wild that Funke Akindele deliberately shunned the wedding of her once close friend, Femi Adebayo last weekend, sources close to the actress have reportedly revealed why she didn’t attend the nuptials. 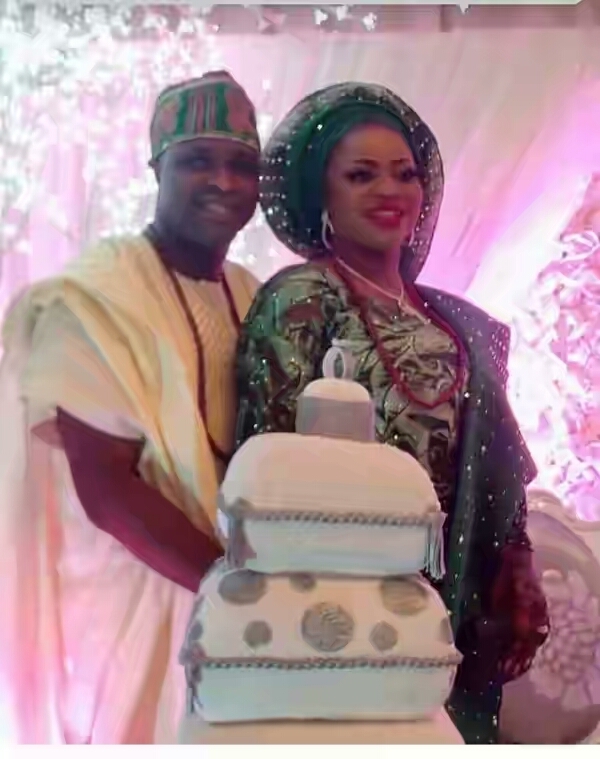 Apparently, if you’re a highly rated actress like Funke Akindele aka Jenifa, the Nikkah wedding of Femi Adebayo to his new wife, Omotayo Sanusi, is NOT high on your priority list. 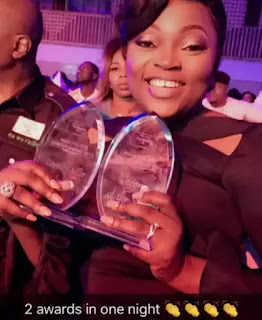 The 39-year-old actress, who recently got married to music star JJC, allegedly ditched the nuptials because she believed attending Naija FM Comedy Jam Awards, where she was also honoured was far better than attending a gathering that would only remind her of the past; A past she’s trying hard to forget. Funke and Femi have been friends for a long time, but it seems like the tides have turned for these two celebrities and their partners. Many who knew their story, know that Funke used to be very close, not just to Femi but to the entire Adebayo’s family in the movie industry. The talented actors were even romantically linked, although, they both denied it on different occasions. The first marriage of Femi to Khadijat which crumbled 8 years ago was said to have happened as a result of Khadijat suspecting Funke to be keeping a secret romance with her man. Could that and many more be the reason she decided to stay away?